We invite you to participate in our Co-Creative Event as we gather within 2 Powerful Eclipses to Raise our Frequency, and navigate Fields of Consciousness within a Mystery School format! This event is #2 of the “Ascension Series” and will be focused upon the Elemental Connection, Communication and the Activation of your Crystalline Light Body! We will be experiencing High Frequency Activations through the Loving Guidance of our “I AM” Presence and the Master Crystalline Beings that will be unique for each person attending. We may (weather permitting) be outdoors in Nature. Prepare for Amazing Vibrations of Joy, Bliss and Expansion as your Light Body is activated! We will connect with Crystal Beings in a whole new way! So what within you is ready for Change and Transformation? 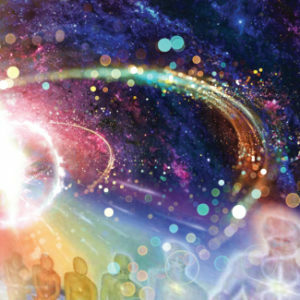 The downloads that are coming in for this event, are all about Awakening to Full Consciousness, an Acceleration and upgrade of every Cell within your Physical Biofield in the preparation of the “Ascension” Frequency! Kim facilitates, always through her “I AM” Alchemy Team, Playful and Magical, Quantum Group Activations. Prepare to laugh, play, dance, move, cry, (its ok to cry, as it dissolves old stuck patternsJ), Sound (toning), draw/journaling, and especially to Connect at a deeper palpable levelwith your own I AM Guidance! (Your Highest Divine Source Self). This experiential Event will focus on and may be explored are: a A. 5 Tools that may assist you in raising your Frequency and Vibration instantly, B. How to clear your Field of negative energies/Entities and other, C. Using the Field of the Heart to travel Multidimensionally and to connect to Highest Possibilities, D. Working with Nature and Elementals in upgrading, and harmonizing, your Body, Chakras, nervous/endocrine system, and fully Grounding this energy. 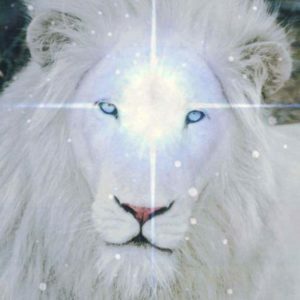 Through the Guidance of the “I AM” Frequency; we will work co-creatively with Beloved Ascended Masters, Archangels, Angels, Elementals, Crystalline and Galactic Star Beings, Goddess Energy etc., all of the Highest Light and Purest Consciousness! Energy Exchange: $333, includes materials and snacks. You Must Register and Prepay for this event! Are you ready to shift and “Embody” all that you are?